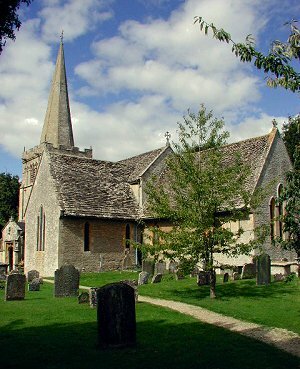 October 12, 1872, Down Ampney, Gloucestershire, England. August 26, 1958, London, England. Westminster Abbey (north choir aisle), London, England. Vaughan Will­iams was one of the best known Eng­lish composers of the 20th Century. He was musical editor for The Eng­lish Hymnal in 1906.